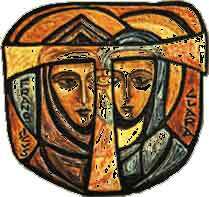 The Poor Clares of the Archdioce of St. Andrews and Edinburg, Scotland have just been added to the list of Monasteries. You can visit them here. Poor Clare Sisters. © 2019 All rights reserved.